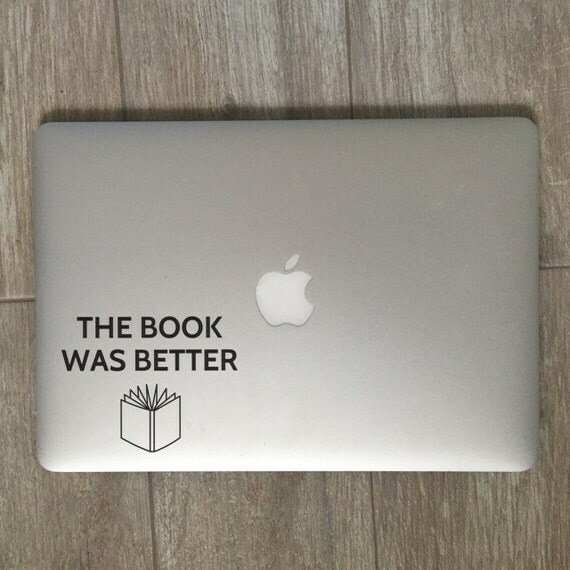 A little bit of this and a little bit of that for this week's "Gift Ideas for the Book Lover"! 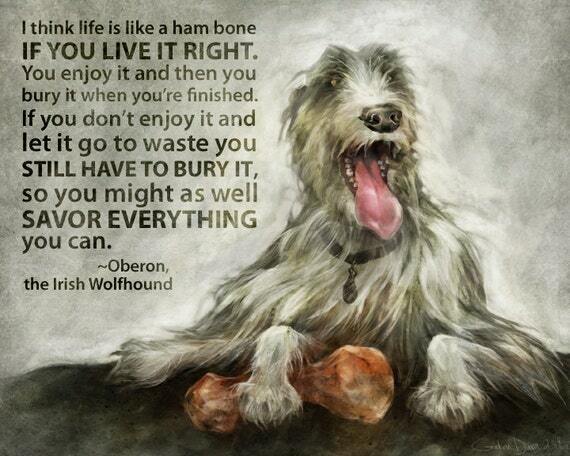 This painting is a commission from author Kevin Hearne, featuring one of his most popular characters: Oberon the Irish wolfhound. Presented here with a quote is from Kevin's latest novel, Shattered. Kevin took a stack of these paintings on tour with him to promote the novel, If you missed your chance to get one then, well, here you go. the print is 8x10, printed onto 8.5 x 11 inch photo paper, carefully packaged and mailed promptly to your abode. POLDARK Figure Keychain, Ross Poldark, Winston Graham, Great Gift!!! 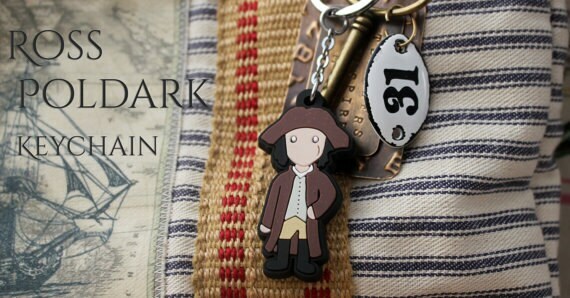 Silicone keychain featuring Ross Poldark! Perfect gift item for any Poldarked fangirl! High quality WATERPROOF & WEATHERPROOF outdoor vinyl decal in your choice of color! 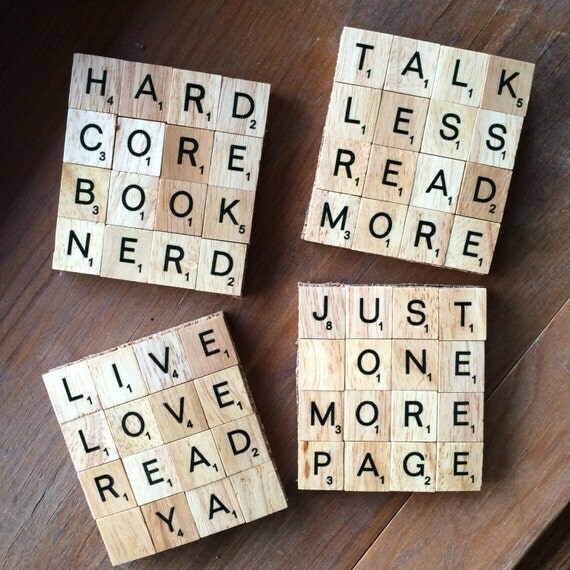 Make your own set of coasters in whatever combination of bookish sayings floats your boat! This listing is for FOUR (4) coasters. any other word combination that will fit in a 4x4 tile space!